Serbian record-holder and five-time Olympian Olivera Jevtic won the women’s marathon title at the OPAP Limassol Marathon GSO, while Simon Kiprugut Kirui claimed the men’s title, as they clocked respective times of 2:44:26 and 2:18:28 on Sunday (March 18). Jevtic, who claimed victory by almost six minutes ahead of Radosveta Simeonova, said the event – taking place in warm and blustery conditions – was a good test for her in a year in which the 40-year-old targets the European Championships in Berlin. 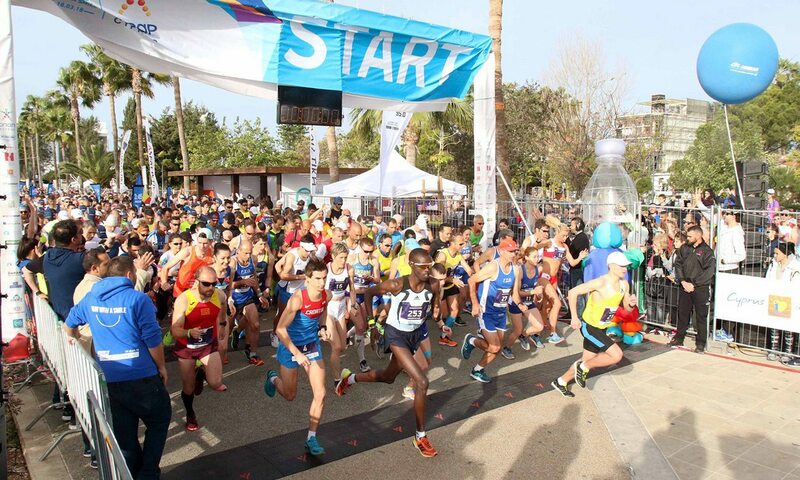 The 12th edition of the Limassol event – which now takes place over two days and incorporates the Pancyprian and Balkan Marathon Championships – was declared the most successful yet, with a record number of athletes on the start line of both the marathon and half-marathon races. 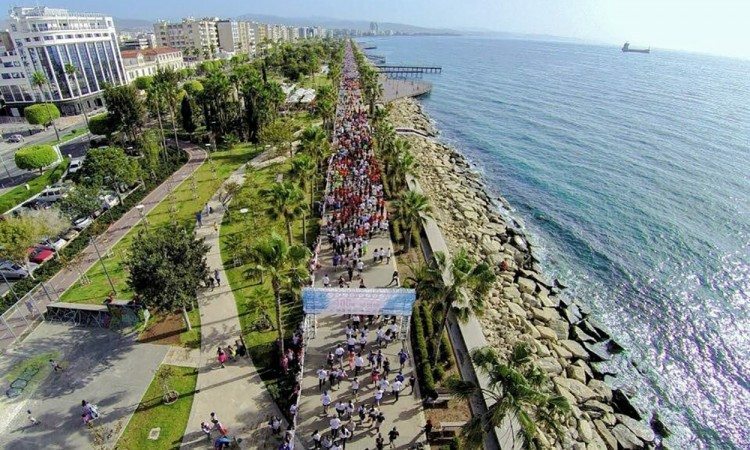 Some 15,000 runners from 66 countries gathered in Limassol for the weekend’s events. The marathon is run on a flat and straight course along the Mediterranean coast, with the new 2018 route taking runners along the spectacular coastal road of greater Limassol and as far as the Ancient City of Amathus. Nelson Kipkogei won the half-marathon in 65:40, while women’s winner was Elena Danilova in 77:24 from Britain’s Gemma Hockett in 86:19 and Hannah Howard in 88:24. The Petrolina 10K Energy Race was won by Nader Jaber and Panayiota Andreou in 32:57 and 41:59 respectively, while 5K City Race winners were Marios Apostolidis (16:48) and Elpida Christodoulidou (19:52) of Cyprus. “We are delighted to report that the 2018 OPAP Limassol Marathon GSO has been an overwhelming success,” said race director Andreas Spyrou. “It has been an absolute privilege to see so many runners achieve their targets and celebrate the sport they love with thousands of other runners from the international community. “We would like to congratulate everyone who crossed the finish line over the course of the weekend for their phenomenal effort,” he added. Saturday had seen an EMEL team win the PrimeTel 5K Corporate Race, while young runners took part in the Andrey and Julia Dashin’s Foundation Youth Race.